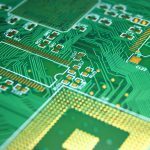 In a world that is totally dependent on technology, it is only natural that the world of circuit board prototyping becomes more and more complex. 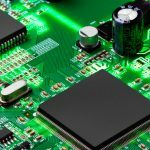 This especially goes for PCB assembly and fabrication, as more advanced electronics require more advanced circuit board layouts. 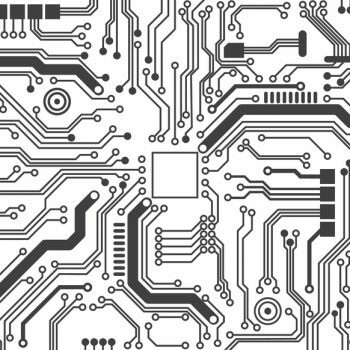 When designing a new circuit board prototype, the entire focus of your board starts with a great PCB layout. 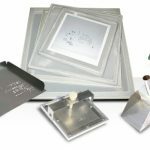 However, it can be quite confusing to know what to incorporate when you are setting up the layout of your prototype PCBs. So, to make things less complex, here are some details to ensure you will have a highly functioning board from the beginning. Simply put, the vias are what enable different connections between the layers of the boards. 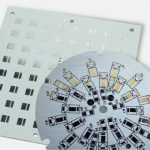 Since different boards will be different thickness — some are only one-sided, some can have 10 layers — you’ll need different vias for your project depending on your needs. Your options to choose from include Blind, Through the Hole, Buried, and Micro. 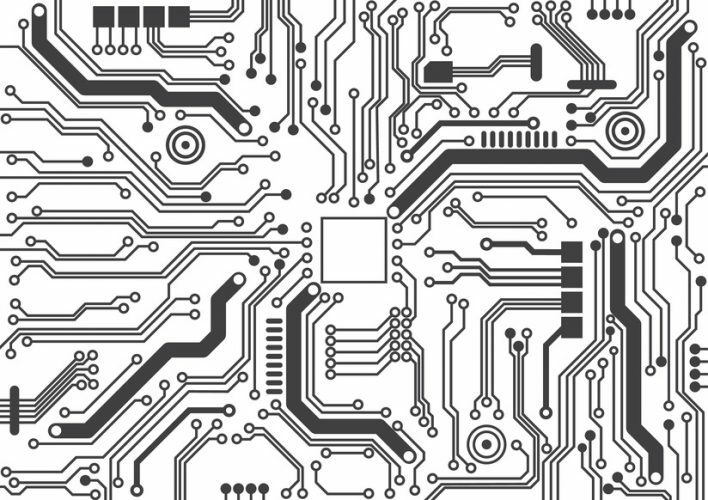 A circuit board’s trace thickness is measured in ounces of copper. 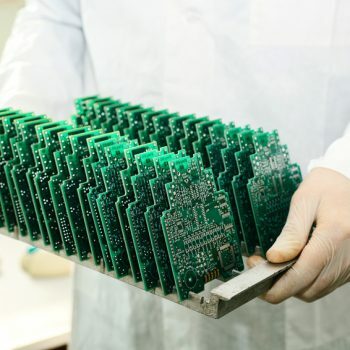 Typically, most PCB designers use one or two ounces of copper, but if needed, some PCB manufacturers can provide up to six ounces of thickness. Remember: the wrong trace thickness will cause lamination and soldering problems. Creating a simple guide on how to stack your PCB is crucial in figuring out even the basic details of your board. The amount of levels in the PCB will then be able to help you determine what raw materials are needed and how long it will take to fabricate, which in turn will dictate the cost. 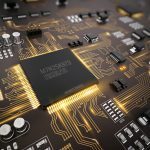 As always, you will need to set forth rules for the PCB fabrication because this is what will ensure your board is created with your needs in mind. 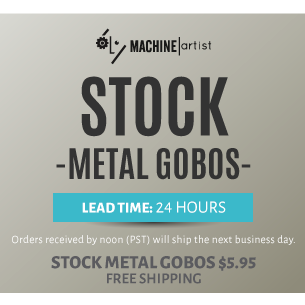 Some details to include in your list are the placement of components, layer allocation, time of flight analysis, and the length of time for engineering. Make sure to consider the signal rise and fall times, impedances, lengths of the track, and the drive strength. Remember to test this both pre- and post-layout to determine if your desired outcome is effective. If you are interested in learning more about the importance of the layout in circuit board prototyping, please contact our professionals today.